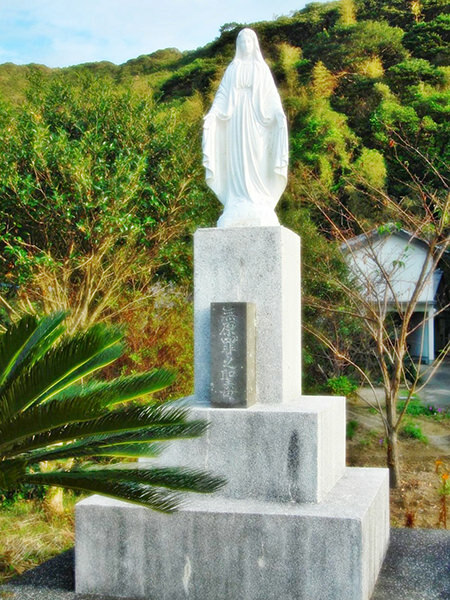 Hamawaki Church is a Catholic church in Goto Islands (refer to #514). It stands in Hisakajima Island, along with Gorin Church and Kyu-gorin Kyokaidoh (refer to #560). 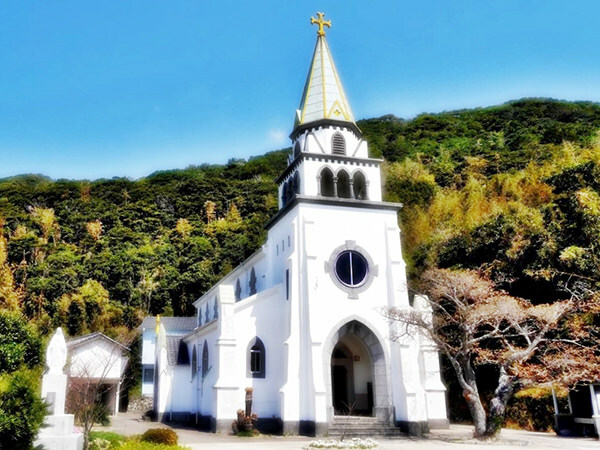 Hamawaki Church was originally built in 1881 as the first church in Hisakajima Island. Also, it is the first concrete church in Goto Islands.